MOV is a container file format that is used for different QuickTime application. It has much in common with MP4, both file types use the same MPEG4 formats. However the compatibility of MOV with different hardware and programs is much poorer than of MP4. Various portable devices like mobile phones or gaming consoles have in-built MP4 support, and not such one for MOV. But this doesn’t mean you can’t play MOV files on them. 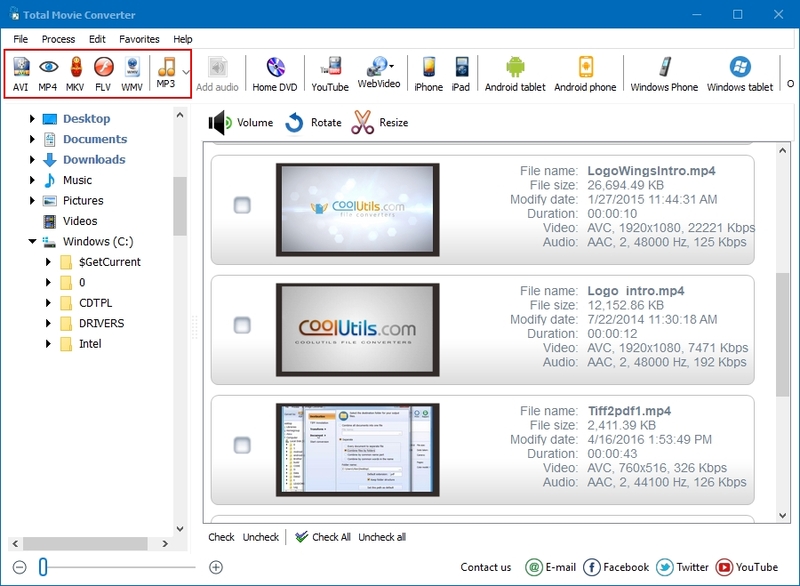 All you need is proper video converter that is able to export MOV to MPEG4. This task is solvable with the aim of Total Movie Converter. All these parameters can be set manually or used with default values. The MOV MPEG4 converter allows making audio settings in order to make sound suitable to your requirements. With the help of ‘Part’ option you are able to create video clips, converting your favourite moments of the movie. If the source video image has wrong orientation that doesn’t suit your screen, you can rotate or flip it at any direction. 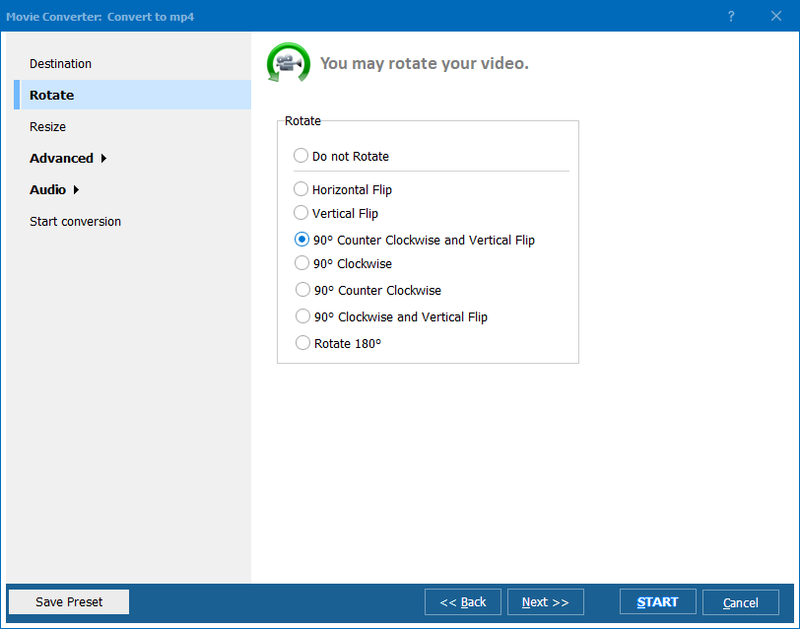 Go to ‘Rotate’ inlay of the MPEG4 converter options wizard and choose any of the offered variants. This feature perfectly suits devices that have no automatic image and video rotation (like PSP or Xbox). Total Movie Converter can manage with any number of originals in batch. Use it once for converting all your movies to MPEG4 format – will save maximum of your time. Download the converter here!